● Robust programming features allow for customization to meet most any application. ● Uses CT’s to read generator actual current and accurately manage loads and prevent overloading. ● Field programmable with front panel controls- no laptop or programming tool required. 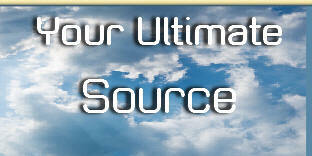 ● Easy to use, entire program can be set up in 5 minutes or less. Stand alone 8 and 12 channel load shedding controller. 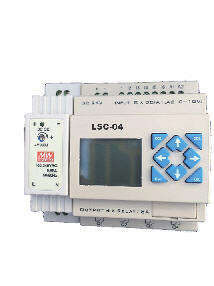 NO or NC dry contacts control low voltage circuits, relays and or contactors for universal application. 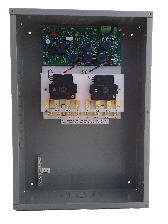 Three CT inputs Single or Three phase applications.